 Volunteering for The Other Israel Film Festival is a terrific way to get involved in this exciting initiative from its first steps. The commitment and generosity of our volunteers is the foundation of what makes our festival a success. Please join us to make this festival shine! Volunteering at our festival is hard, but enjoyable and gratifying work. Meet filmmakers from around the world, interact with our engaged audience, and see great movies, all during the festival week. What do Other Israel Film Festival volunteers do? Volunteers help the festival by working in theater operations during festival screenings, serving as special events support for festival receptions, and assisting with pre-festival office support. If you would like to volunteer, or have any further questions, please email [email protected].